This image is part of the first roll of FP4 I've ever shot. It was a bit of a gamble on my part to shoot a film stock I didn't know at a place I'd never been to before, and where I only had a few hours to spend. But it worked out just fine. 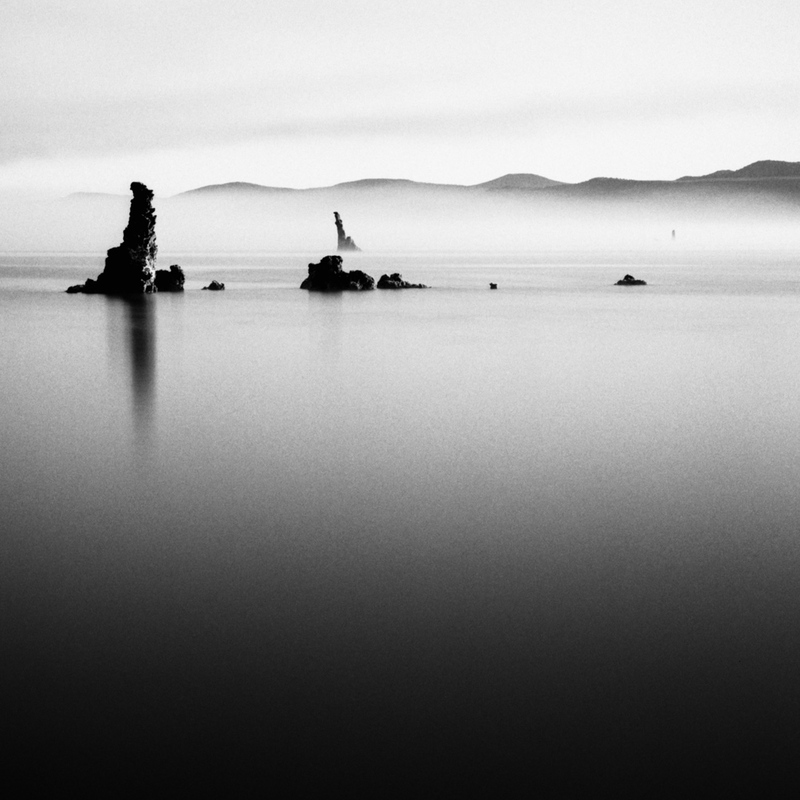 This was a long exposure of the tufas at Mono Lake, in California, just after sunrise. See more photos of Eastern Sierra.